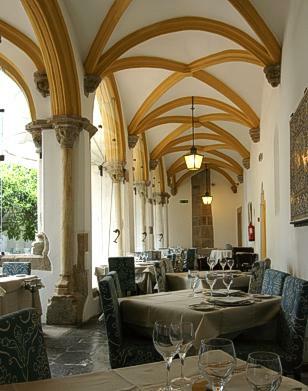 In the heart of historic the centre of Évora, a city classified by UNESCO as World Heritage, stands the Pousada de Évora - Lóios, originally a convent and one of Évora's most precious architectural buildings. 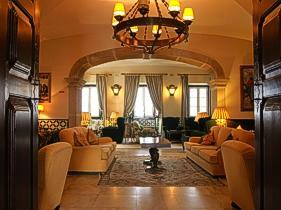 Staying at the Pousada de Évora - Lóios is reliving history itself in each stone, each glance and each object. 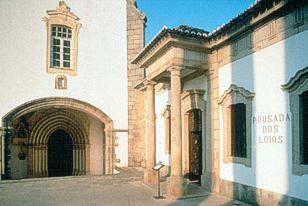 The building where the Pousada dos Lóios is located is the former Monastery of the S. João Evangelista or the Lóios Congregation. Founded on 1485 by D. Rodrigo Melo, 1st Olivenças Count and constructed with the demand of D. João II, in grounds where part of the Evora's Castle, with Arabian origins, had existed. Of this castle there only are some ruins, because it was destroyed by a fire in the revolution of 1383-85 that delineates the battles of the D. João's supporters, who would became king. In the 18th century, took place the reconstruction of the monastery ordered by the Priest Mestre José de Santa Marta, since it was in a very bad state, a consequence of the earthquake of 1755 that destroyed the building and the city of Évora. With the royal order, on 1834, to close all the Monasteries and Convents of Portugal, this Monastery became inhabited for a long time. 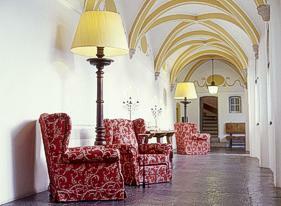 On 1965, after the necessary remodeling and adaptations, the Monastery opens its doors again as a Pousada de Portugal. 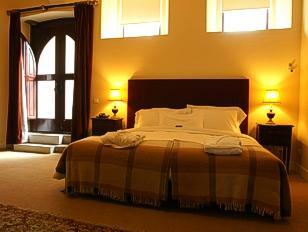 The Pousada has 31 Rooms and 2 Suites. 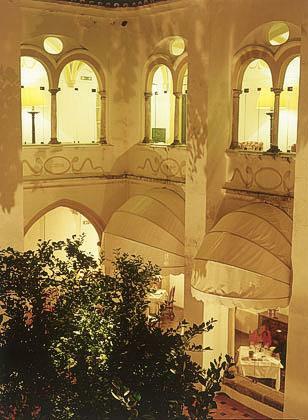 The restaurant of the Pousada is located in the monastery's cloisters, being a unique space with rare beauty. 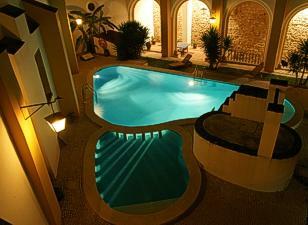 With a cosy and mainly relaxing ambiance, it offers the most refined gastronomy adapted to the modern flavours. 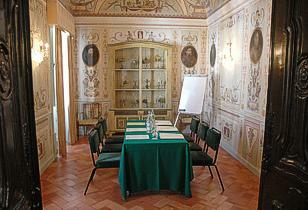 The Pousada has the ability to organize cocktails, coffee breaks and banquets. The restaurant has maximum capacity of 62 people.